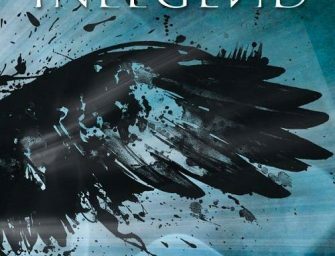 The reasons why the band U.D.O. 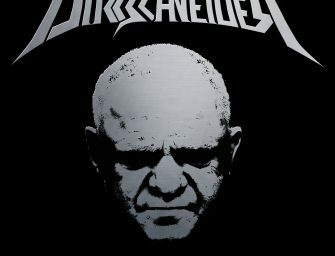 in 2016 was performing under the name Dirkschneider, are well known. 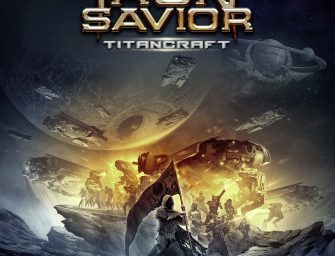 With all of his virtues and even the similarity of vocals, the current vocalist of..
Titancraft is the ninth studio album by German heavy metal band Iron Savior. 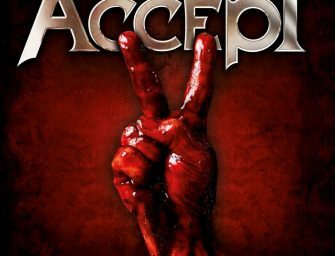 It consists of twelve new songs, song “Protector” from the album Condition Red and “Assailant” from the album titled.. 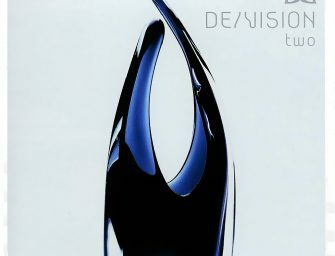 It was possible to observe the high potential of the band in 2002, when they released their debut album The Arrival. 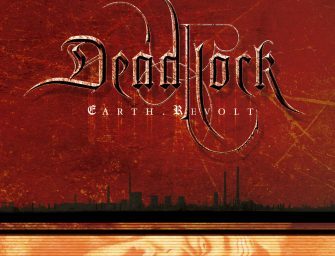 Earth.Revolt was released three years after the debut album. I have..